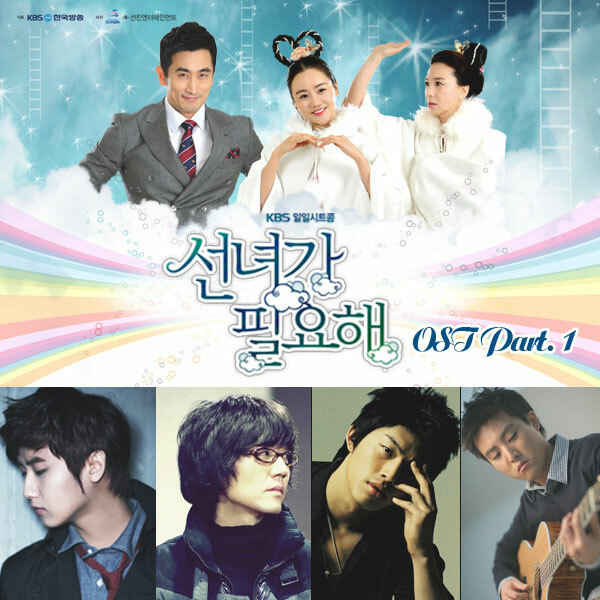 The 2nd song on the album of Sent From Heaven OST part 1 has the song title of “Alibaba Fairy” (선녀와 알리바바). Alibaba Fairy is sang by Jo Sung Min (조성민). Listen to Alibaba Fairy (선녀와 알리바바) on YouTube.